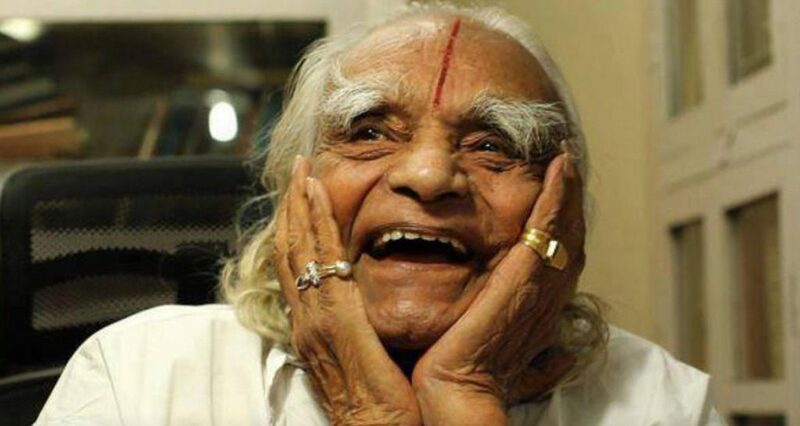 “Research based experience” and “experience based research” has helped him in evolving this technique which is now known as “Iyengar Yoga”. He has therefore made it possible for ordinary human beings to experience the wisdom of the yoga sutras. Iyengar yoga is meant for all and is a way of life. The use of props, designed by Guruji , such as wooden gadgets, belts, ropes helps the practitioner to achieve perfection in any asana. Regular practice of ‘Iyengar Yoga’ definitely integrates the body, mind and emotions. 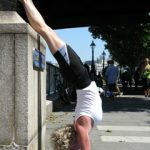 I am Brenda Hobdell and I am an experienced Iyengar yoga teacher. I have been practising Iyengar yoga for over 30 years and teaching the Iyengar method for more than 25 years. I have visited the Iyengar institute in Pune nine times where I was taught by BKS Iyengar and Geetaji and Prashantji. I have attended the remedial training course as set out by BKS Iyengar. I run monthly workshops and pranayama classes. Every October I run a retreat in Olympos Turkey. In August 2019 you can join a retreat in Canterbury, Kent.